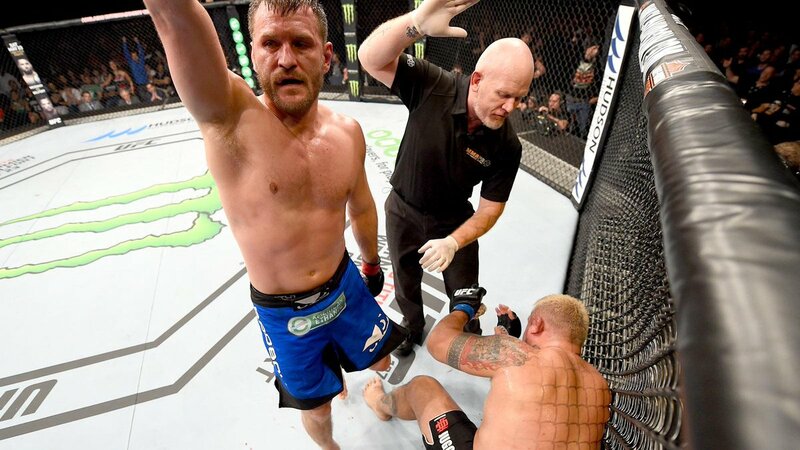 Stipe Miocic put on the most dominating performance of his career to dispatch the hearty Mark Hunt as the UFC submerged down under to Australia. 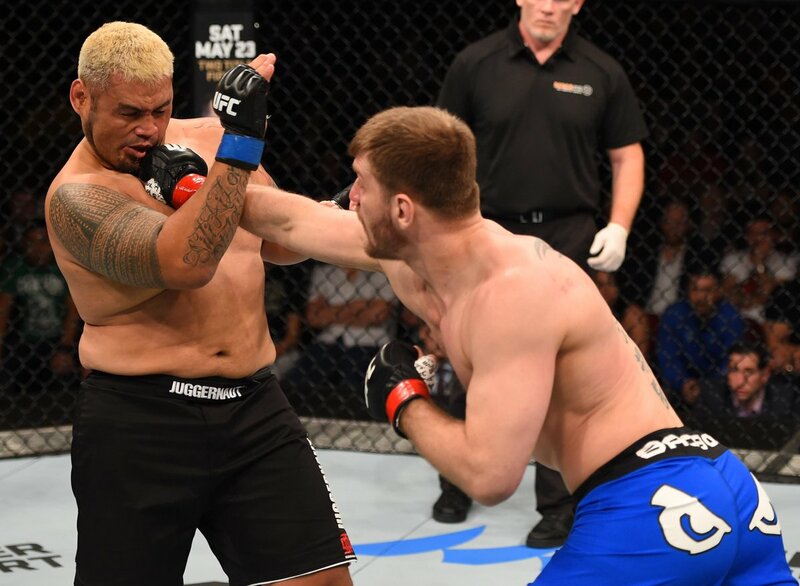 Finally dispatching "The Super Samoan" midway through the final round, it was a punishing performance from Miocic who catapults himself into the elite conversation of the heavyweight division. Here, we recap the main card action and give suggestions for future opponents with the dust settling on Adelaide. Vick continues his winning streak with a nasty submission win over Matthews in the 1st round. Matthews started off strong, but Vick's long arms allowed him to sink in a choke against the fence. Vick has passed every test so far and needs a step up in competition. O'Connel pressured Perrosh early and took him out with a vicious TKO in devastating fashion. "The Real OC" is now on a 2 fight win streak in a shallow 205lb division. O'Connel is quickly becoming a fan favorite as well with his reckless style as well. Whittaker impressed me more than any fighter on the card. He ran right through a ranked guy in Tavares with ease. Whittaker's striking seems to be on point at 185 now that the weight cut isn't his primary focus. I am really looking forward to see who he gets matched up with next at 185. Stipe put on the most dominating performance of his carrer. He executed the perfect gameplan vs Hunt and got the job done. The fight got very ugly and could've been stopped multiple times. Personally I think Stipe is a win away from a titles shot, but there's a few guys he is in competition with. These guys really impressed me on the undercard—so what's next? Stipe Miocic decimates Mark Hunt to a fifth round finish at UFC Adelaide.